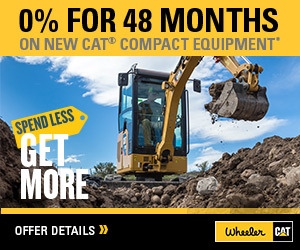 Cat Reman Parts | Wheeler Machinery Co.
Cat Remanufactured Parts and Components are a wise option when its’ time for a repair or overhaul. 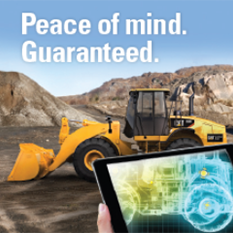 With reman parts you’ll pay a lot less for same-as-new quality, performance, and reliability. 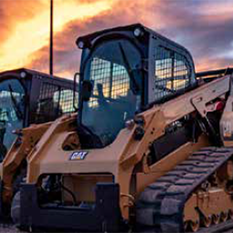 And reman parts are conveniently available over the counter at authorized Cat dealers to help you avoid downtime and lower costs. Based on an exchange system, the remanufacturing program gives customers the opportunity to save money on quality parts. Returning your used components (cores) in exchange for our quality-tested remanufacturing products can be a great way to lower your operating costs. Through our quality remanufacturing process, we can return used components to same-as-new condition. This reduces the need for raw material to manufacture new parts and minimizes waste. Keeping nonrenewable resources in circulation for many lifetimes through our reman program is one of the greatest contributions we make to sustainable development.